This may be a silly question but it's really important to me. How to set 'folder view' to 'large icons' so that would not change whenever I rename the folder or move it to somewhere else? so, how to make it always stay the option I set (in this case 'large icons')? Maybe I need to make a certain setting or put some configuration file inside of the folder? I look forward to hearing your answers, thank you! 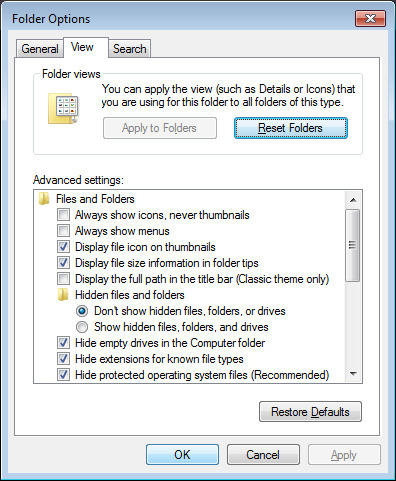 You should select the view you like, find the options in the file explorer, and in one of the tabs it says "apply to all folders". I believe that makes your current view the default for all the other folders. I don't know if that applies to future folders, but it's a good start. This option is a bit confusing because sometimes it doesn't work perfectly, but that's the only way I know. I cannot do that, I just cant press the button. Anyway, how does the PC knows its for that particular folder? Or does it apply it for ALL of the folders in the PC? All the folders on the PC. I believe you have to make a change in that window to be able to apply to all. You can revert it afterwards. Just try changing something meaningless and apply, then change it back. I'm almost certain the view mode applies to all folders as well as the settings. However, I believe that doesn't work for external devices like phones. As I said, it's kind of weird. 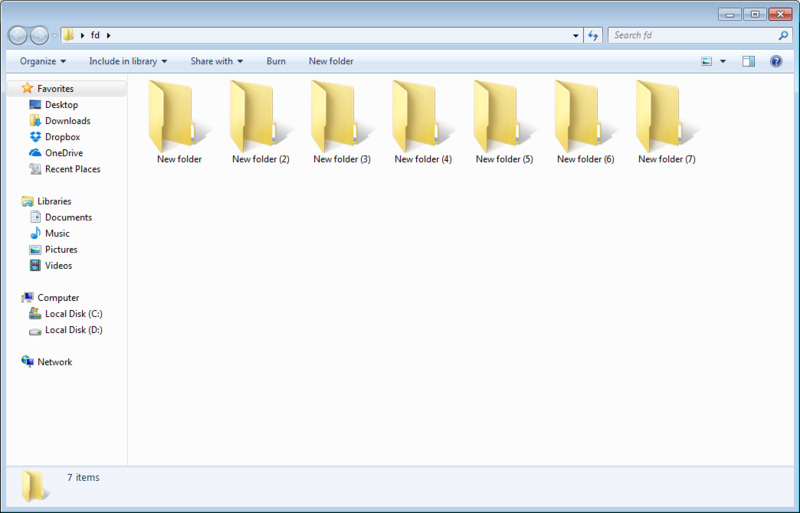 What I actually wanna do here, is to have this constant view of folders set as LARGE VIEW in my USB stick. 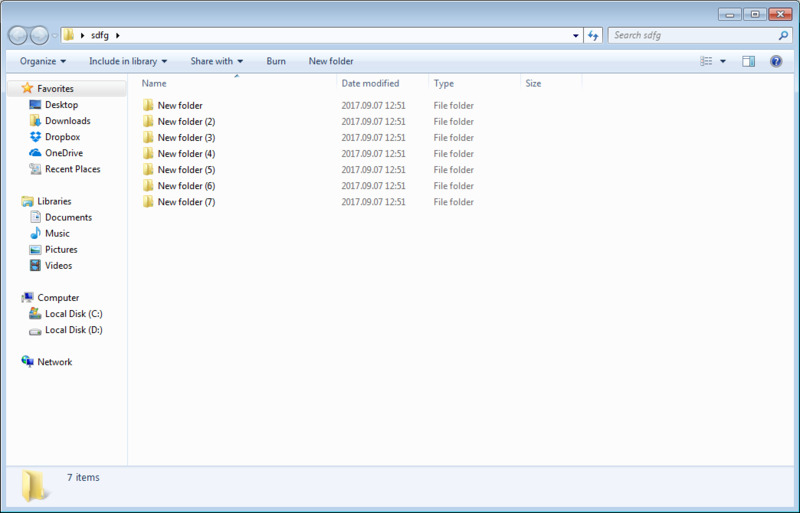 So I have got a particular folder which contains other folders, how do I copy the folder to my USB stick and make the view permanent so it would not change by itself no matter what? I never used it, but it may help you find a better approach.